Soybean oil is a vegetable oil that is extracted from the seeds of the soybeans. Soybean oil is one of the most widely consumed cooking oils across the world. Apart from that, it can also be used as a base for printing inks and oil paints. 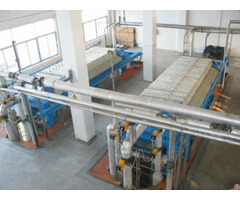 In order to process soybean oils from soya beans, soybean oil pressing line is necessary. 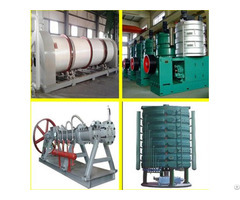 If you want to get the crude oil, only oil pressing step is ok, if you want to clean the impurity from the oil, oil filter machinery is needed. 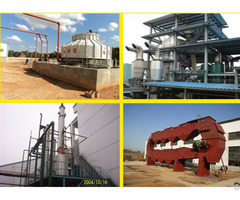 Of course if you want to get the advanced and high quality oil, the final oil refinery machine is needed. After this process, you will get cooking oil and meal. 1. Easier to operate, install and commissioning. 2. Wide application for various seeds and nuts. 3. Small investment, fewer land space, fewer labor but with the complete function of the production. 4. 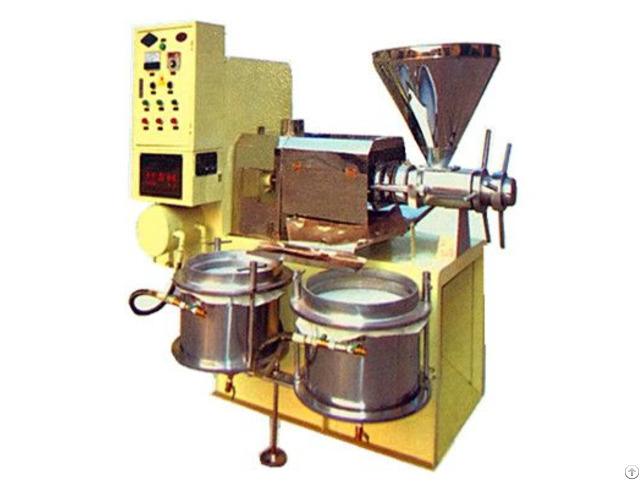 The semi-continuous can avoid the unstable material feeding caused by manual and can make the worker safety more under the higher temperature working situation. With a wealth of experience in the field of oil production, Win Tone Machinery is good at providing customized oil press lines for different kinds of vegetable seeds.